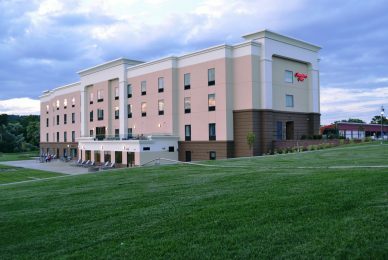 del Lago Resort & Casino in Seneca County was selected in December 2014 as one of four sites in the State to be considered for a casino license. BME Associates served as the lead consultant for the site plan design and municipal approval process contributing significantly to the project’s on-time completion within the strict NYS imposed timeline. 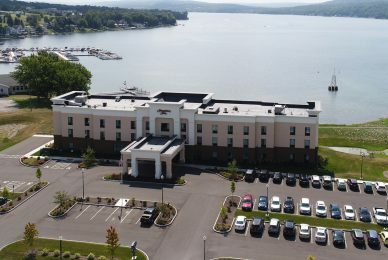 The Casino opened on time in February 2017 and is a premier destination spot within the Finger Lakes region. Hampton Inn by Hilton, Penn Yan The Hampton Inn in Penn Yan is located on Keuka Lake, and has been constructed in a Waterfront Development and Conservation District. BME managed the site design, subdivision, utility, grading, landscape and lighting as well as stormwater management, including green infrastructure practices. Working with municipal and agency officials, BME secured approvals and variances needed for construction of this lakefront hotel. 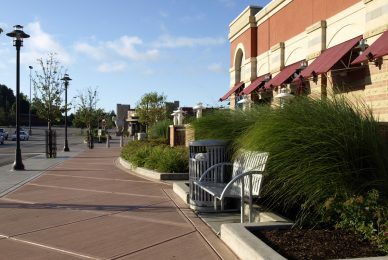 In addition, street reconstruction work designed by BME was implemented by the Village of Penn Yan, as an improvement to the area. Eastview Mall, Victor BME’s long involvement with the Wilmorite Corporation’s Eastview Mall goes back more than four decades, when Bruce Boncke—well before he and his partners founded BME—worked in concert with Tom Wilmot as the Mall was constructed in 1970. 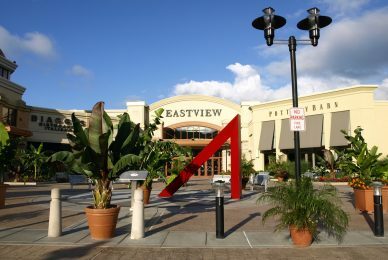 Since BME’s beginnings in 1988, the firm has played a continuing role as Eastview has evolved and expanded to become one of the premier shopping destinations in Western New York. 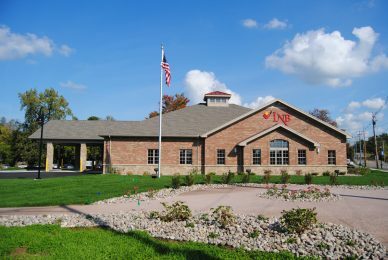 Lyons National Bank, Perinton The Lyons National Bank project has been instrumental in fulfilling a long term community vision in the Town of Perinton. 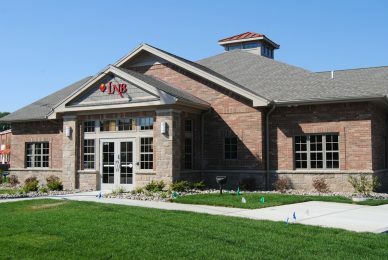 BME’s design for the bank branch provided optimal placement of the building both aesthetically and functionally. 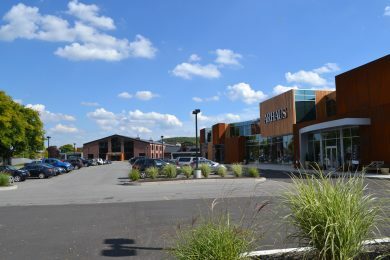 The parking lot and drive-up window/ATM were designed to enhance convenience, and a beautiful pocket park was designed for community appeal. 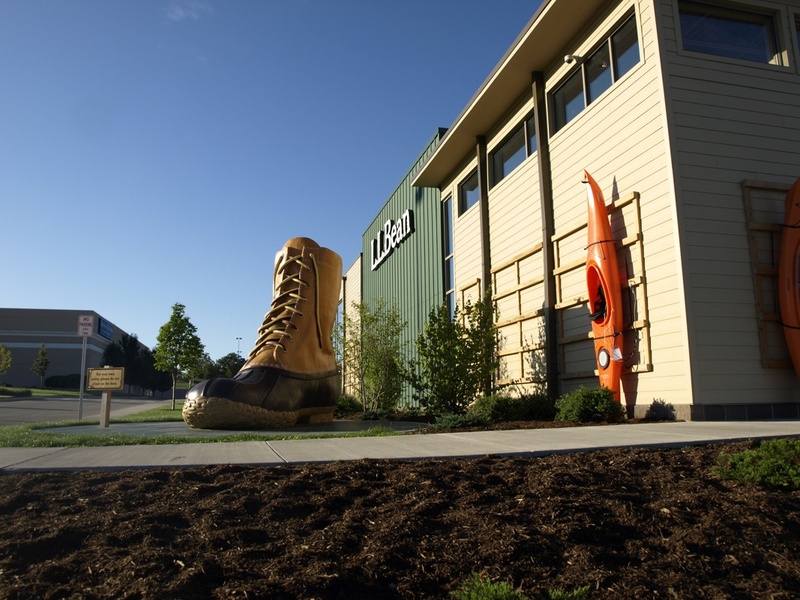 BME’s Linc Swedrock is a member of the LNB-Perinton Advisory Board. 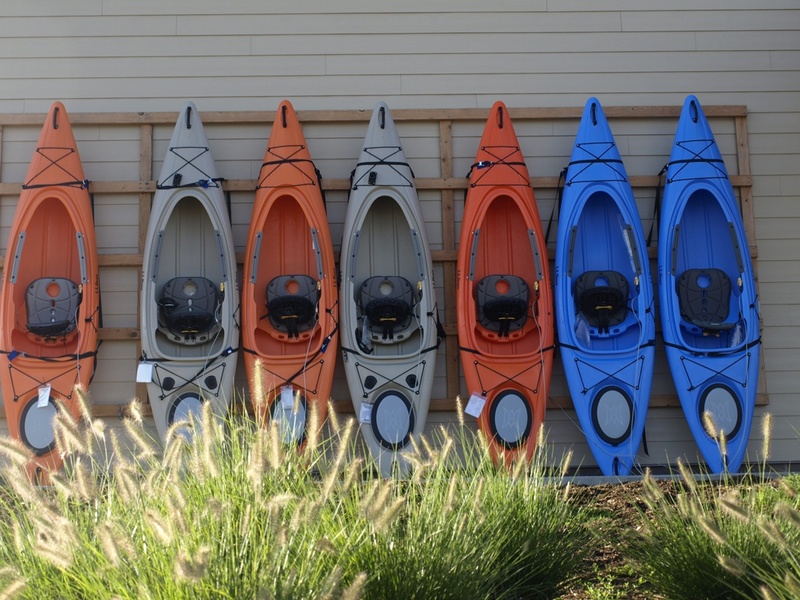 LL Bean Development of a free-standing building at the Eastview Mall for the construction of a 30,000-square-foot national retail store and associated site improvements. 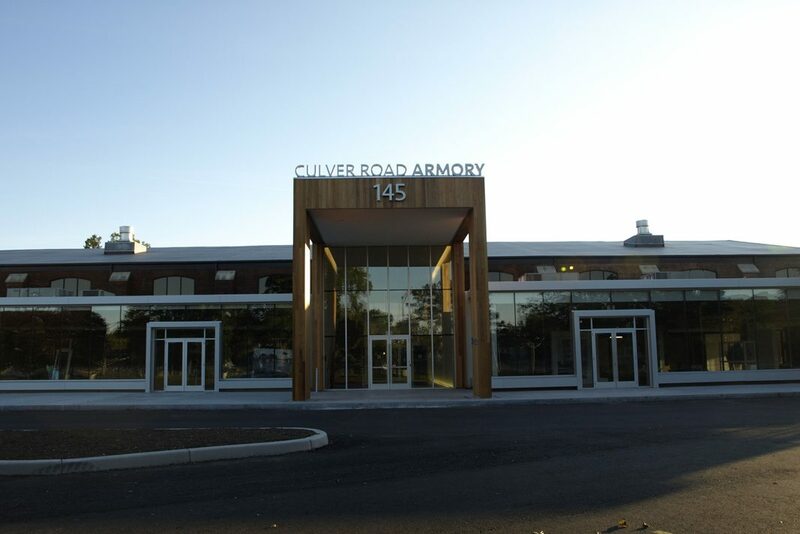 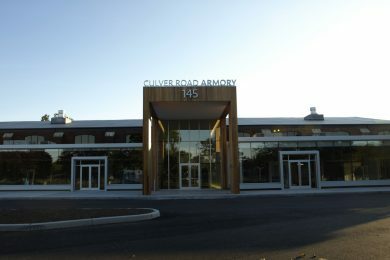 Culver Road Armory Redevelopment of the former Armory site for construction of multiple tenant and multi-structure buildings to contain approximately 100,000 square feet of office, retail, residential, and restaurant mixed use space, including stormwater management, parking, access and onsite circulation improvements in the City of Rochester, NY. 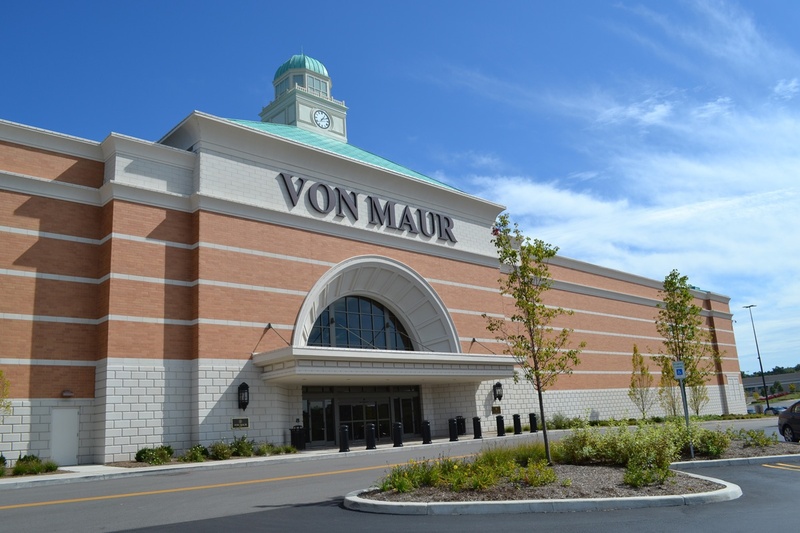 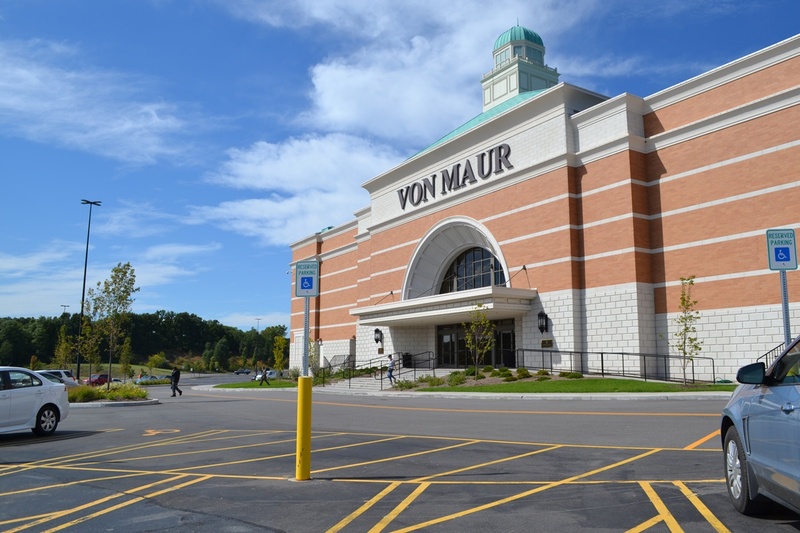 Von Maur Demolition and complete site restoration and design of a portion of the existing Eastview Mall in Victor, NY for the construction of a 140,000-square-foot anchor tenant user. 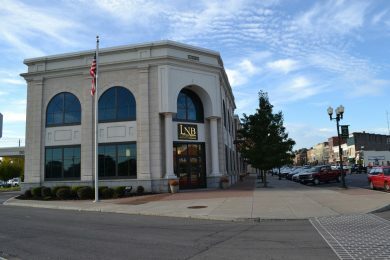 Small Sites BME provides complete site engineering design and planning for small-scale and infill projects for all market sectors in all municipalities in the Rochester and upstate New York regions. Our experience and ability to quickly identify key issues and to establish rapport with approving agencies, boards and municipal officials allows us to deliver small-scale projects in a most efficient manner to our clients. 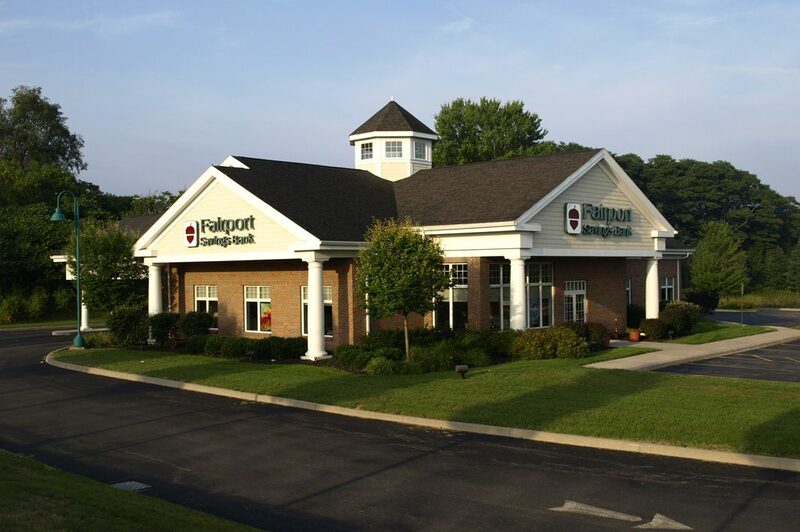 A number of recent examples include branch offices and facilities for Fairport Savings Bank, Lyons National Bank, Cole & Parks Restaurant & Café, numerous small office buildings and expansions to existing facilities. 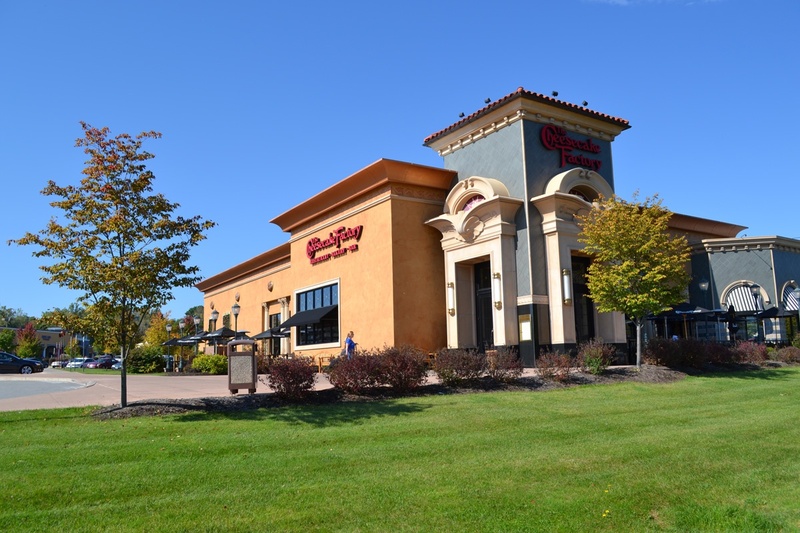 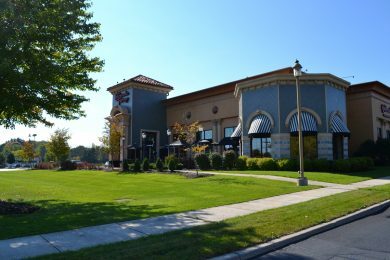 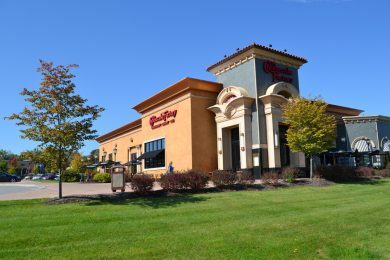 Cheesecake Factory Developed as a part of a complete renovation of Pittsford Plaza, this project included design for a new out-parcel commercial building, parking upgrades, landscaping and lighting.